BUY from our factory and save! Have You Tried An Adjustable BED? 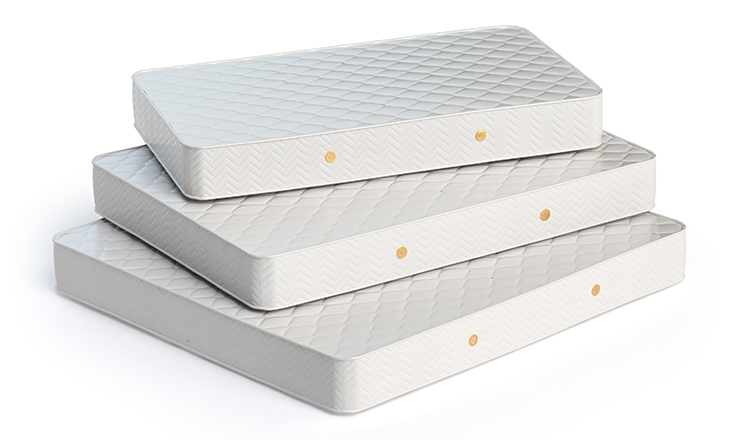 The Worley family has been manufacturing quality mattresses and box springs since 1954. Bring us your project and your measurements and let us tell you what your options are.